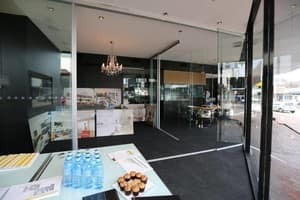 'Is this Sydney's coolest real estate agency'? Daily Telegraph. The Novak Properties brand is cemented firmly as one of Sydneys finest agencies, employing 45 staff, managing over 1500 properties and breaking targets and records consistently. An extensive list of industry leading awards is evidence of this. 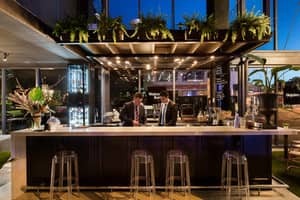 As quoted by The Daily Telegraph - Is this Sydneys coolest Real Estate office!, Novak Properties headquarters reflect that of a six star hotel. 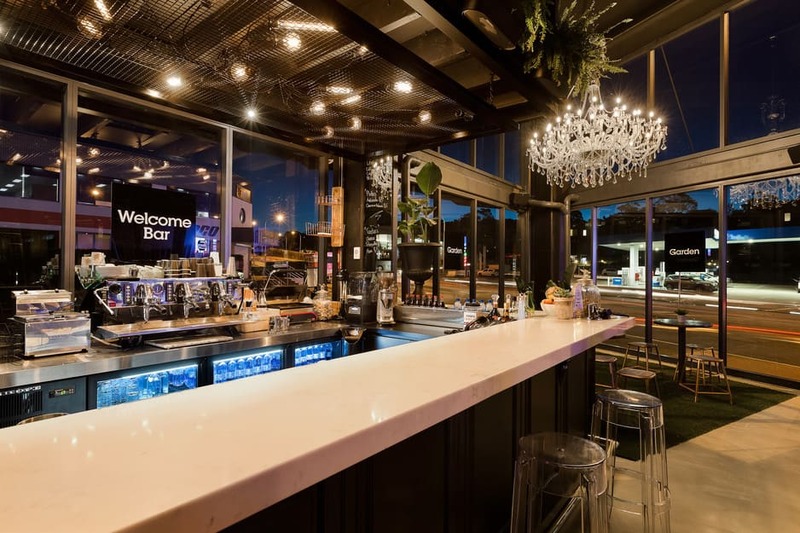 A 6 metre marble anti-pasto bar that doubles up as a reception counter serving cheese & salami platters, freshly brewed coffee from a state of the art espresso machine or perhaps a beverage of your choice all might just set the scene. 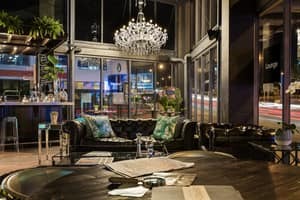 A magnificent 2 metre crystal chandelier, a 10 metre LED video wall & a set up that bears resemblance to that of a luxurious home with its chesterfield lounges, exquisite dining & meeting areas & even a garden! A real estate agency unlike any other, Novak Properties has certainly changed the face of real estate. Prominently located at the gateway to Dee Why, the heartbeat of Sydneys spectacular Northern Beaches, Novak Properties combine precision sales, rentals & property management skills right across the residential and commercial market place which has seen the agency strongly positioned as the largest, independently owned company North side of the bridge. 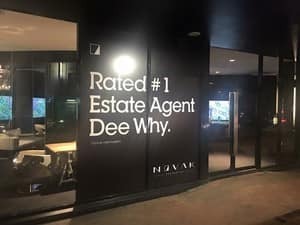 The Novak agency sold my unit in Dee Why with a fantastic result, the team were amazing and did a fantastic job. Thank you to every one at Novak Dee Why!!! 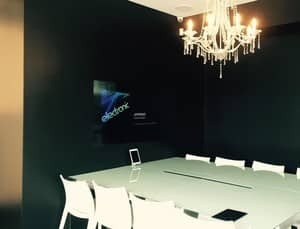 Amazing office in the heart of Dee why with amazingly staff, thank you for your hospitality NOVAK. When our original agent went bankrupt, Novak became our new agent. They are very good in responding, but very tough when it comes to money. Our rent inreased at least $30 relentlessly without consideration. We had a good history with payment & the unit but they just don't care - it's more on the profit anyway. These guys will inspect your unit as though it were a breeze but will bill you for any kind of damage the unit incurred during your stay - irregardless if it's already there or due to depreciation.